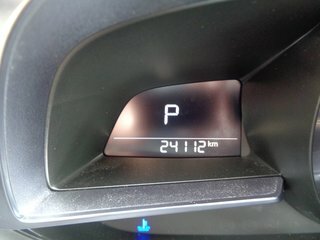 This 2018 Mazda 3 GT takes the Mazda 3 to the max. Maximum power, maximum features, maximum technology, maximum style. The 3 GT includes Mazda's optional 184-horsepower engine. Then there's key upgrades like a heated steering wheel and heated seats, blind spot monitoring, sunroof, LED lighting, dual-zone automatic climate control. There's a big centre screen controlled by an intuitive HMI Commander with navigation and backup camera. 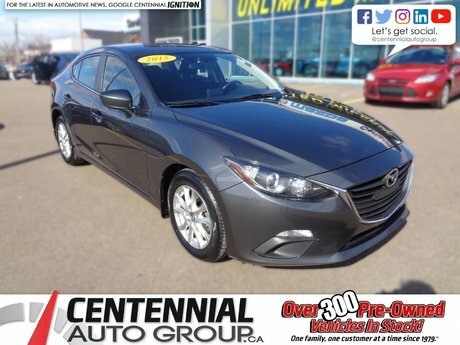 This Mazda 3 GT also includes the Premium Package with leather seating, power driver's seat, Bose audio, radar cruise control, proximity access, auto high beams, and a bunch of extra active safety features. 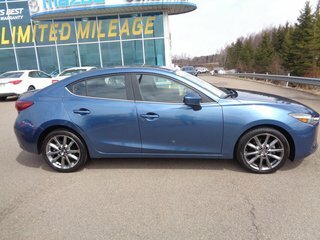 Thank you for your interest in this Mazda 3 GT located at Centennial Mazda, 402 Mt. Edward Road, Charlottetown, PEI. We look forward to hearing from you – call us toll-free at 1 (877) 339-6031. 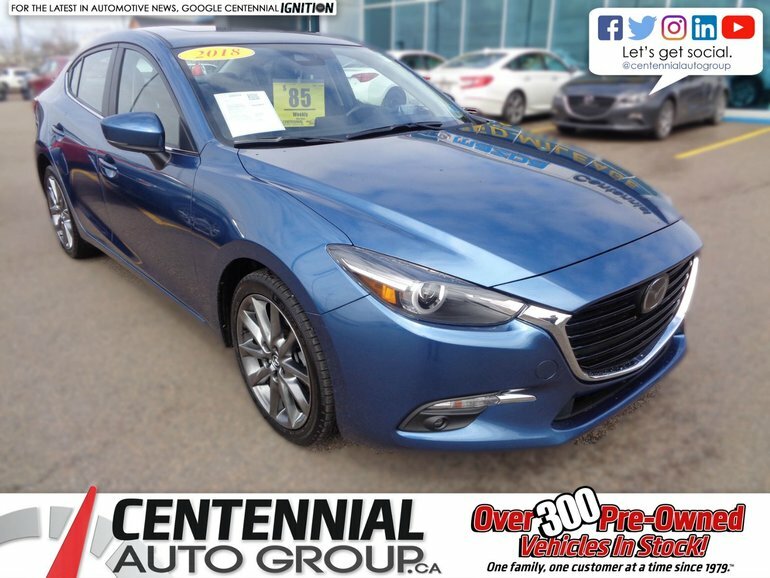 Interested by the 2018 Mazda Mazda3 GT **AS LOW AS $85.00 WEEKLY PLUS TAXES** | **Financing available for almost all credit situations** ?